Josh, Demitria and Gavin are the best. I mean, adorableness aside - they have so much fun together. Gavin is the most cuddly little man, just wrapping his arms around mom and kissing dad on the cheek out of his own whim. We had such a great day exploring trees and tall grass, having a little picnic with jerky and just spending time together. 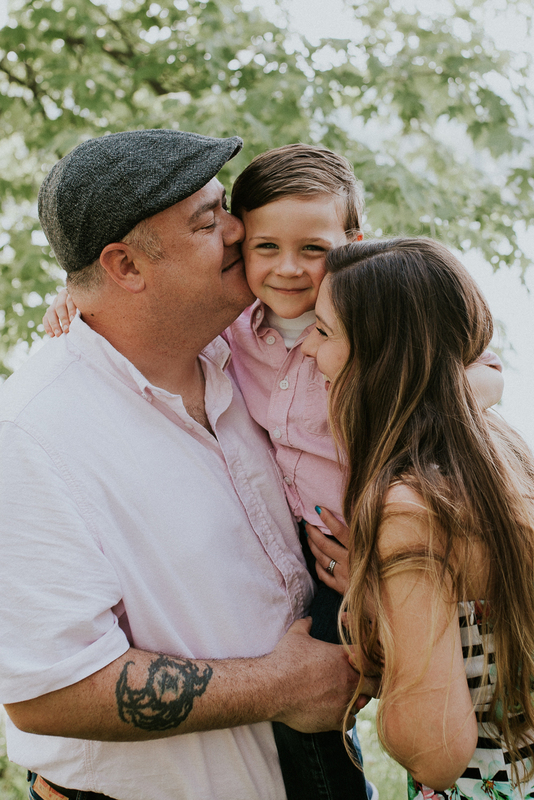 This family is just awesome and the session is such a true reflection of their love.